If you are in need of emergency septic repair services in Snoqualmie, WA, turn to VAC-TEC LLC. We are a 24/7 available septic tank pumping, cleaning and repair company. Realizing how dependent households and commercial establishments are on efficiently functioning septic systems, we treat every call that we get for septic repairs with urgency. Septic systems usually last for decades and work with a hitch if septic tank cleaning is done at scheduled intervals, on a regular basis. Otherwise, property owners may have to rush for emergency septic pumping & cleaning or even emergency septic repair as their system collapses due to overuse and neglect. 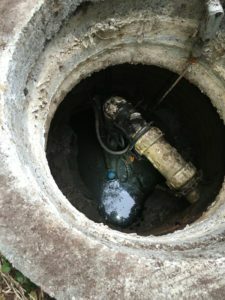 Some property owners may feel the need for emergency septic pumping & cleaning or emergency septic repair in Snoqualmie even with a well-maintained system if a snag like a broken septic line develops. 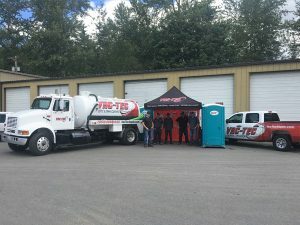 Though we strongly recommend that property owners ensure timely septic tank cleaning and not allow waste to build up excessively in the septic tank, we do keep our crew ready to go out at short notice for emergency septic pumping & cleaning in any Snoqualmie home or business place. 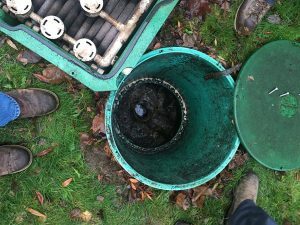 Not sure about how often should I pump my septic tank? Let us help. While the general recommendation for sewage storage tank pumping is every 3-5 years, your septic pumping interval depends on the tank size, number of people living/working in the property and average amount of regular water consumption. To schedule emergency septic repair or emergency septic pumping & cleaning in Snoqualmie, contact VAC-TEC LLC. at (206) 339-0039.